Pope Francis Statue wood painted Val Gardena. 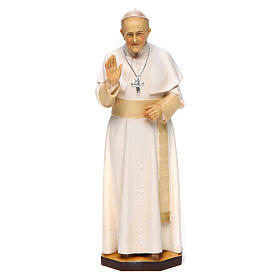 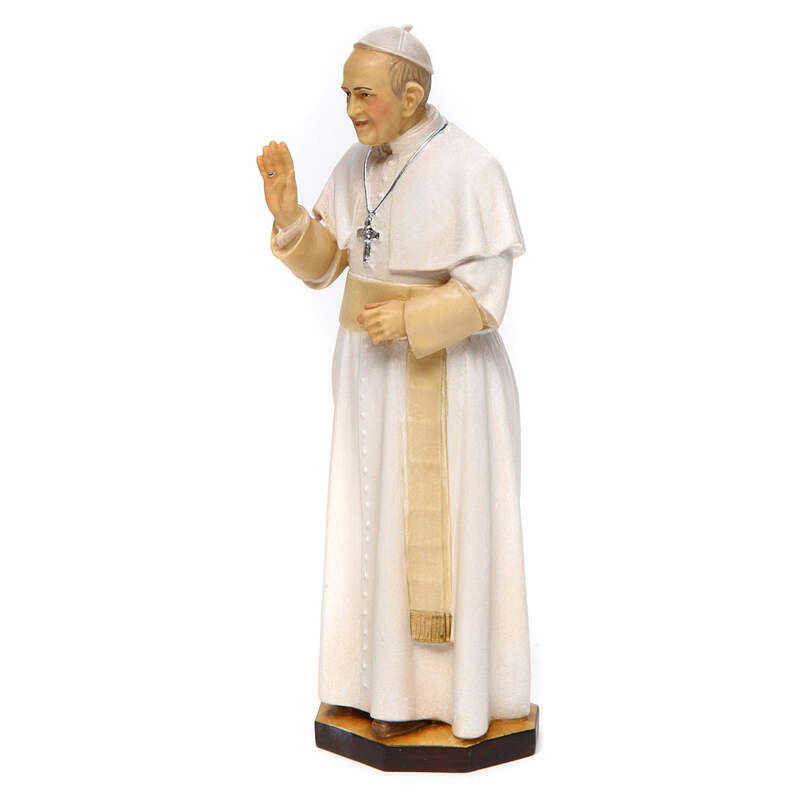 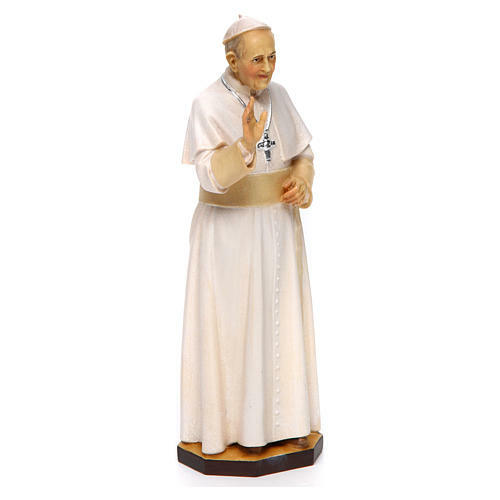 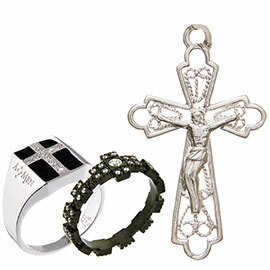 The statue depicts Pope Francis with his hand raised and wearing a cross. 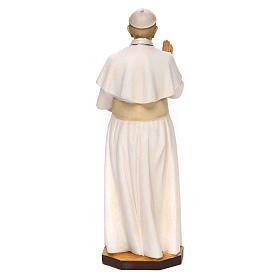 The pope wears a simple white cassock dress with buttons, attached pellegrina on his shoulders, a fascia and skullcap. 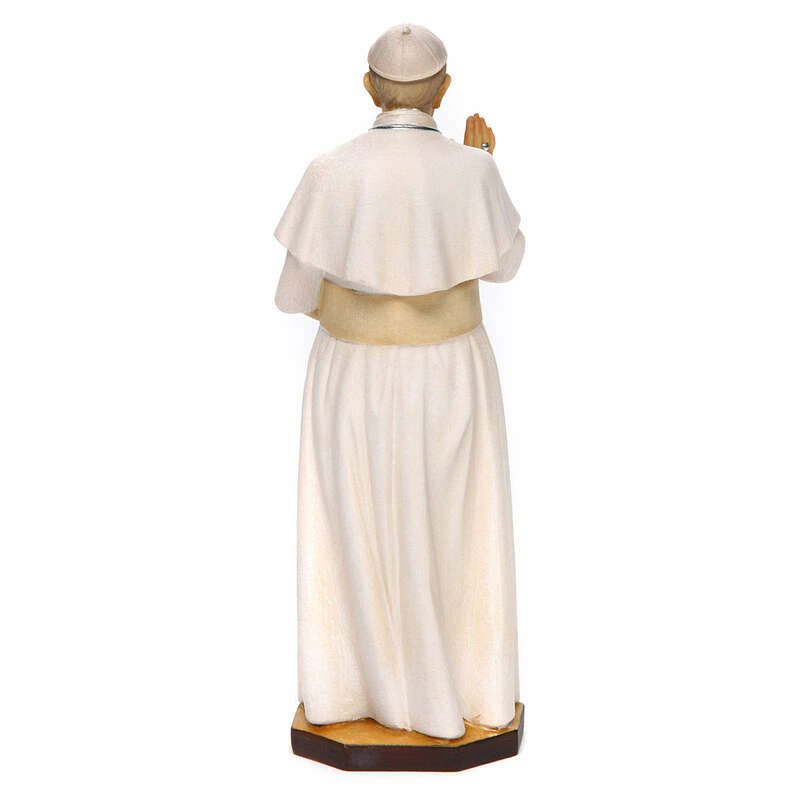 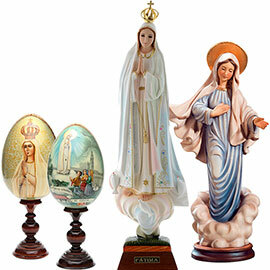 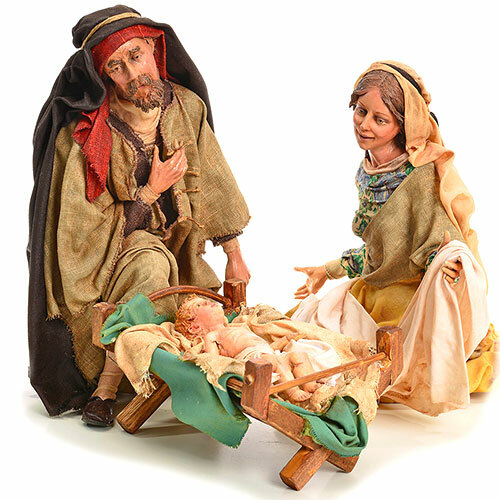 The statue is made in Val Gardena out of maple wood for sizes 8 cm-46 cm and linden wood for sizes 70 cm-180 cm.